HeartCry Missionary Society > Samuel B. (S. India): Yesudas, Now Supported by the Local Church! Samuel B. 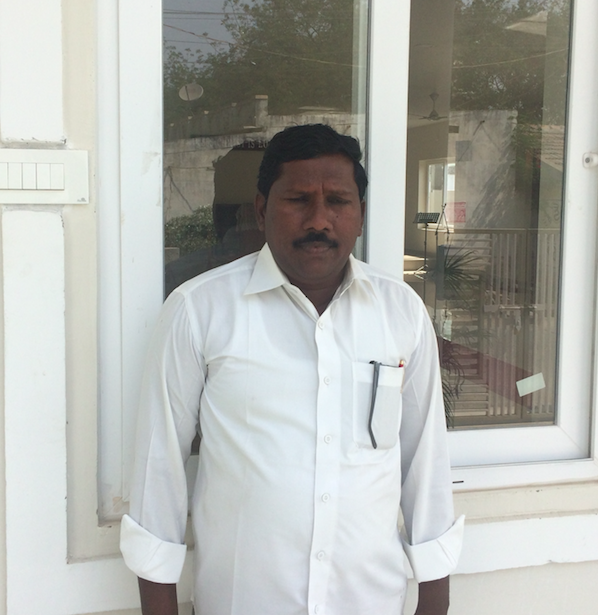 (S. India): Yesudas, Now Supported by the Local Church!